Hand and finger strength are important for most activities in daily life like writing, holding objects, using devices, eating with utensils and any other motor task that requires using your hands. 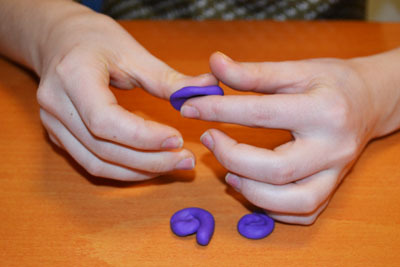 Even simple play with putty can help develop fine motor skills. 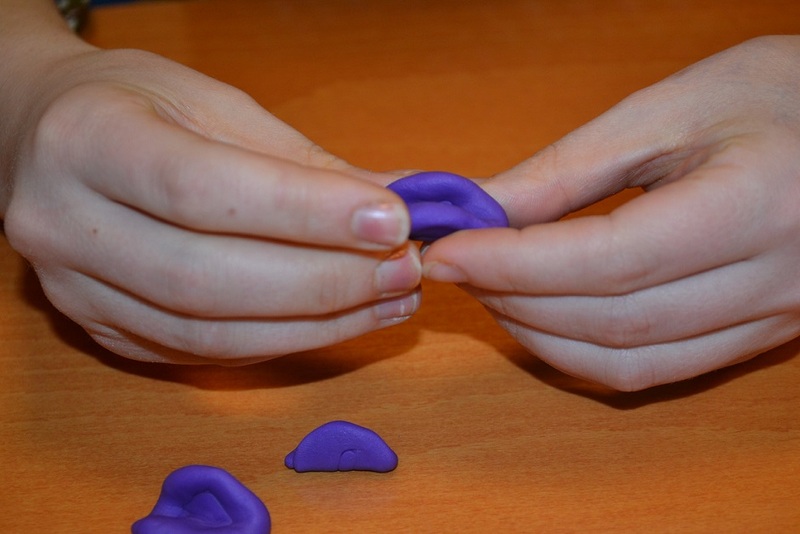 You can find putty at the store or make your own with the kids using our DIY putty recipe. 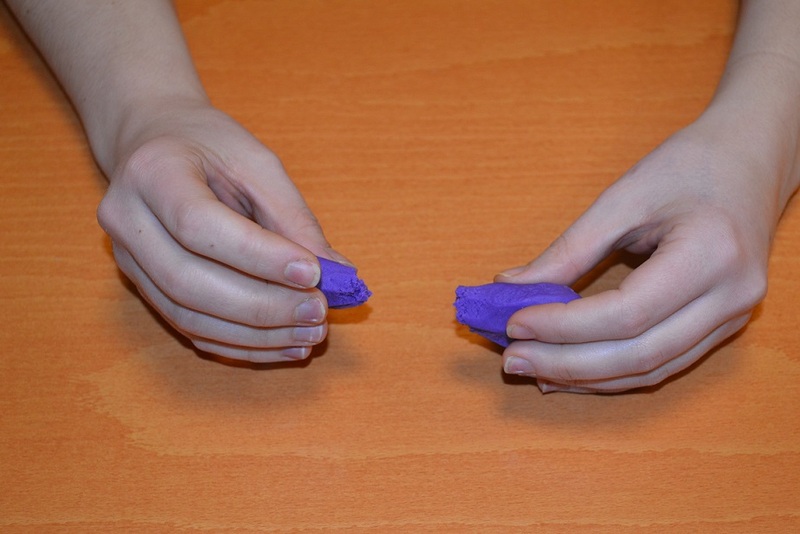 If you’re looking for something to have your kids do with putty, try this fun exercise routine for hands and fingers! 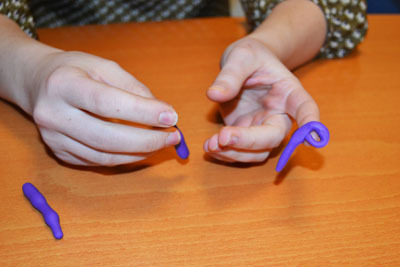 These exercises are appropriate for anyone old enough to play with putty, approximately 4 years and older. You can turn these motor activities into a game for your child. Let them use their imagination and think up other creative designs and objects to make out of the putty. Print these activities here. 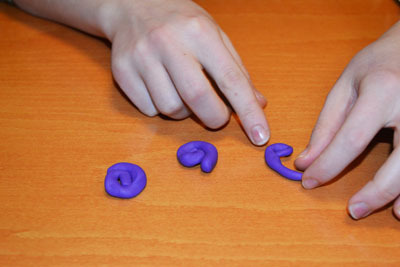 Snap the piece of putty into three parts. 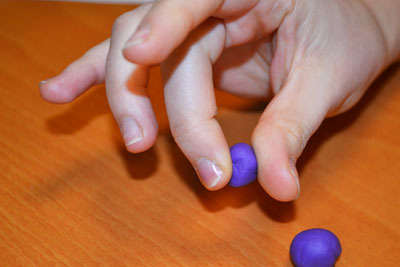 Using two fingers roll each piece of putty into a small ball. Roll each ball into a hot dog shape using the palms of your hands. Press the hot dogs into the letter P.
Shape each letter P into a swirl. Smoosh each swirl into a flat pancake shape. Gently fold each pancake into a taco shell shape. 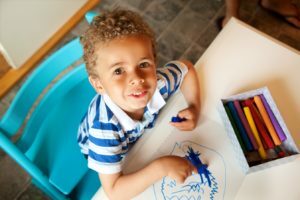 Activities before bed should help your child wind down. Try these screen-free activities. Keep practicing fine motor skills with this tissue paper heart wreath craft.